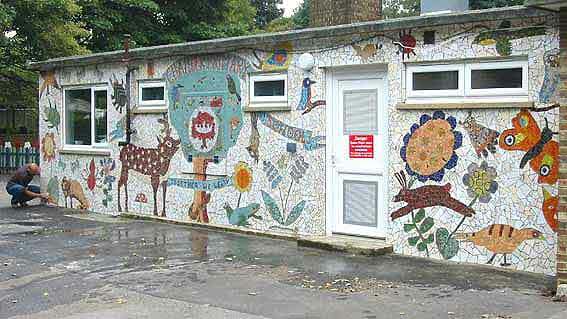 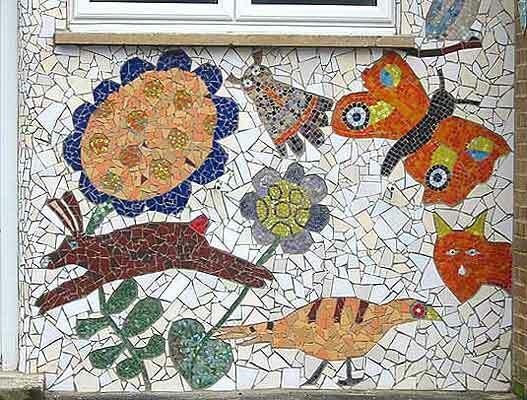 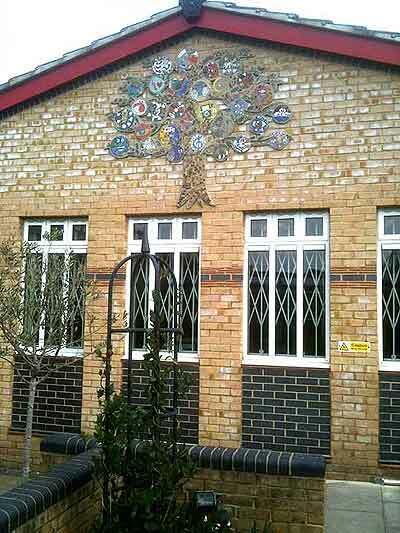 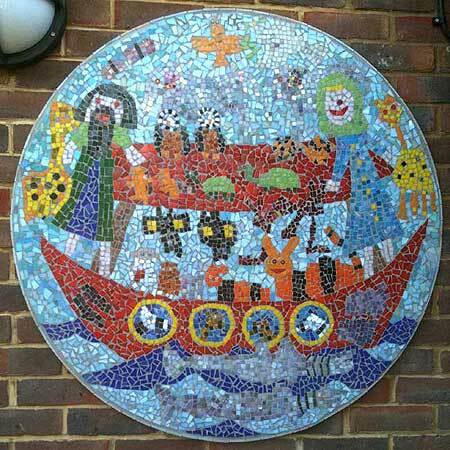 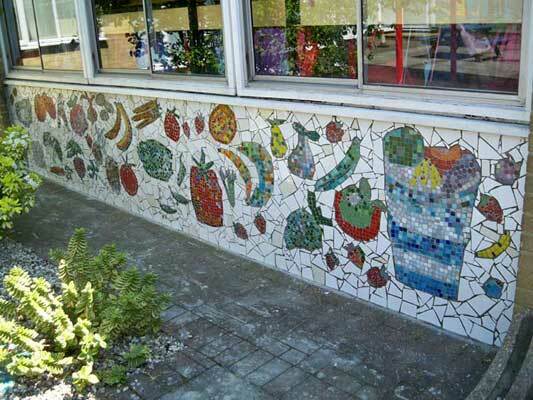 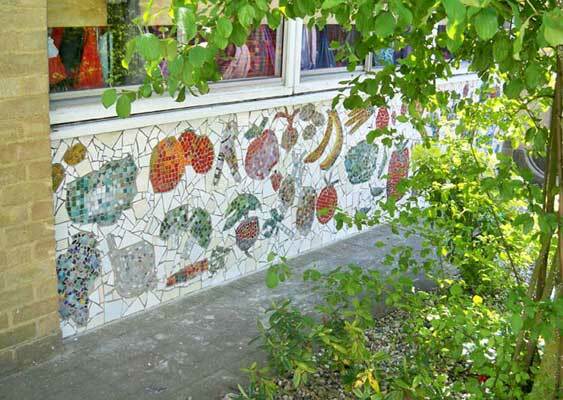 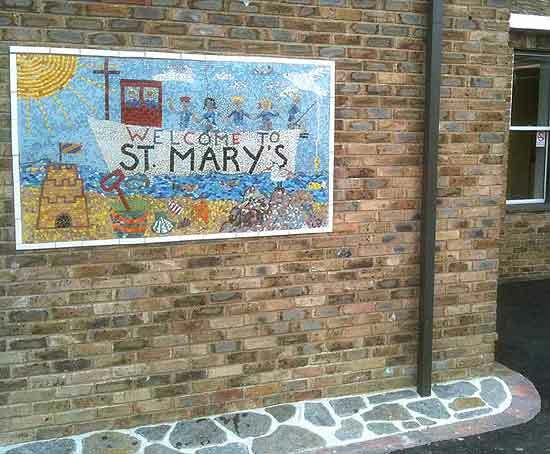 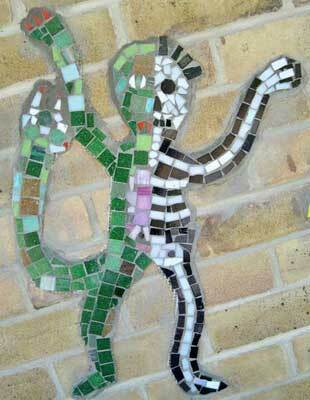 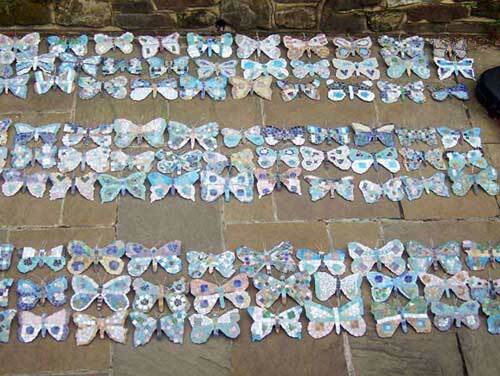 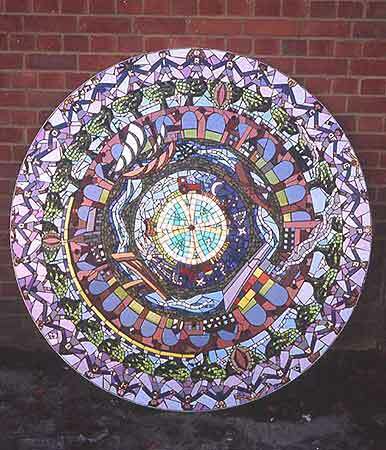 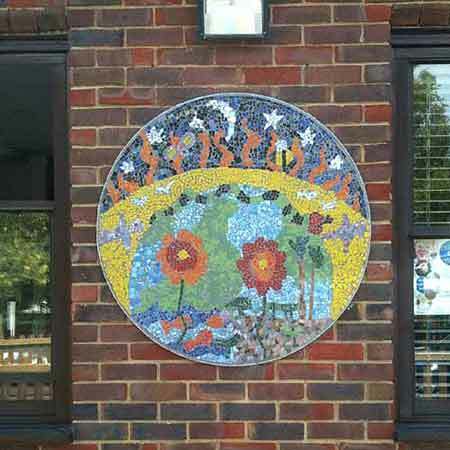 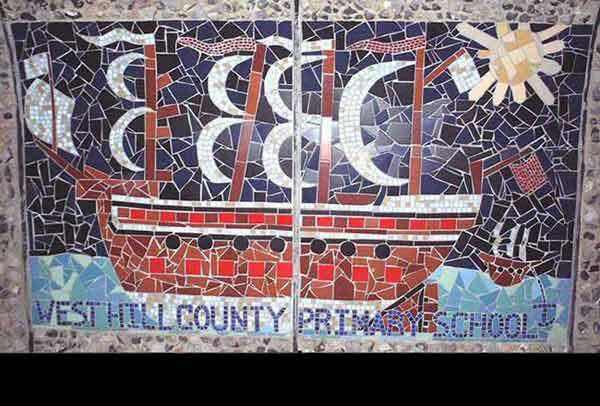 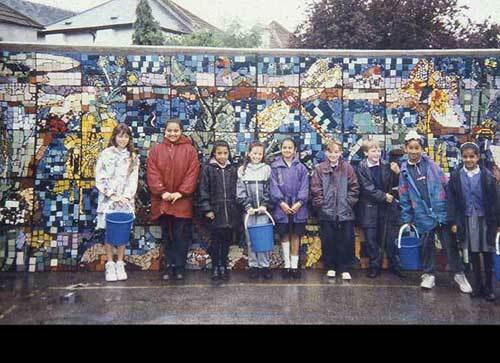 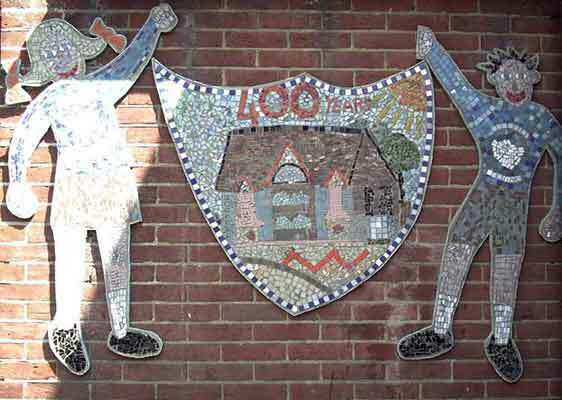 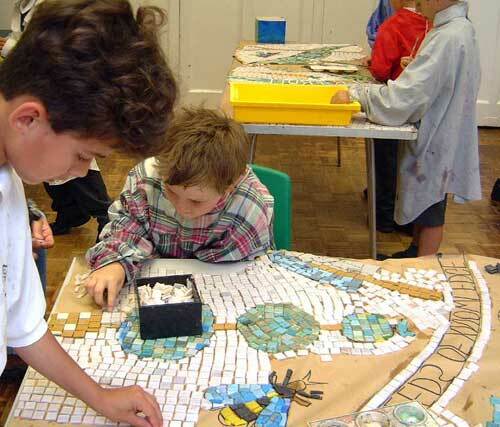 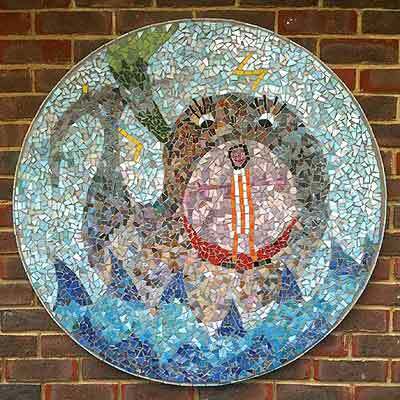 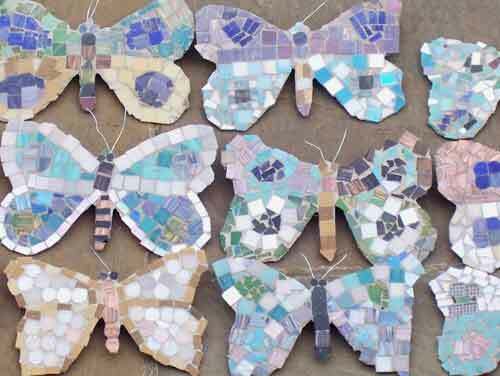 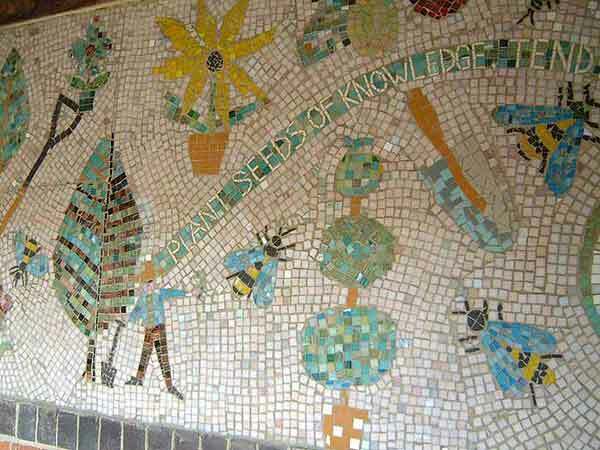 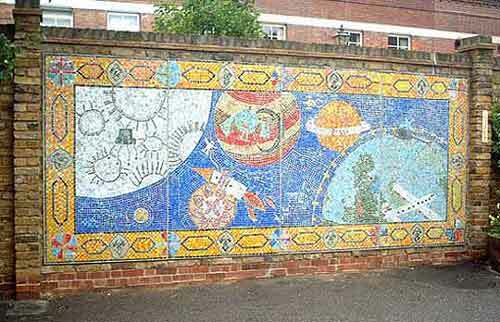 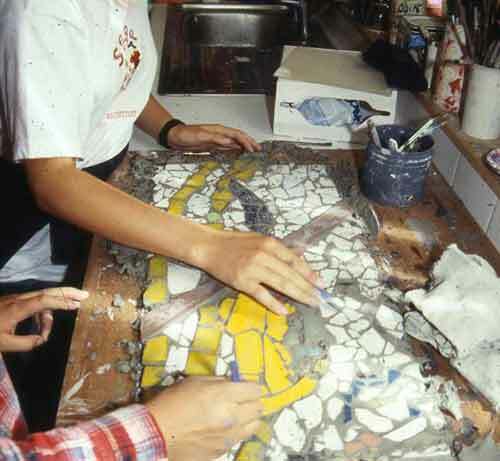 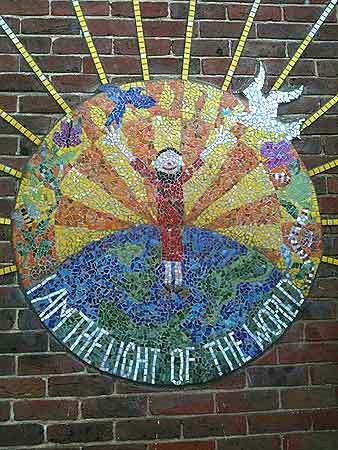 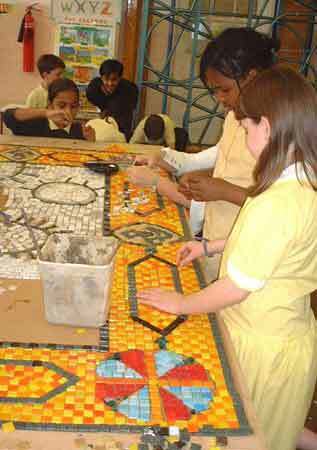 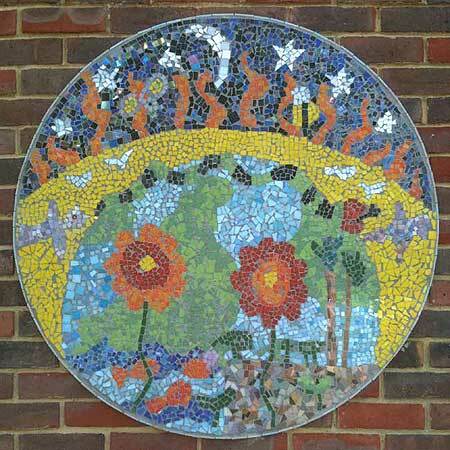 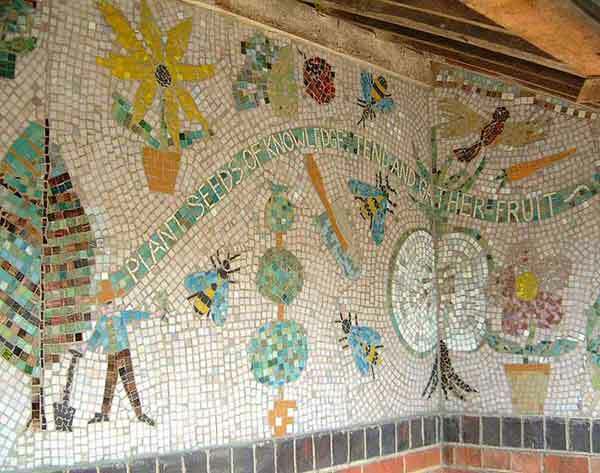 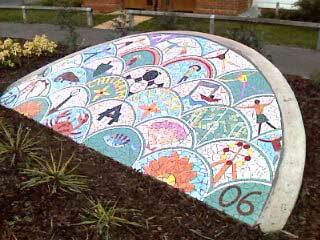 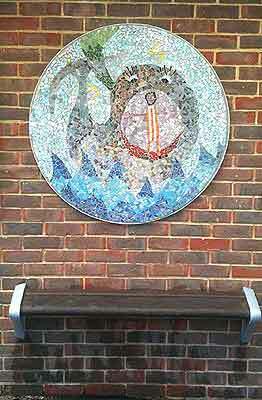 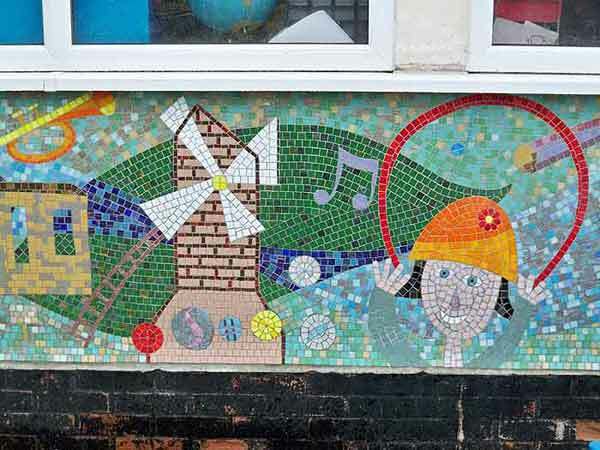 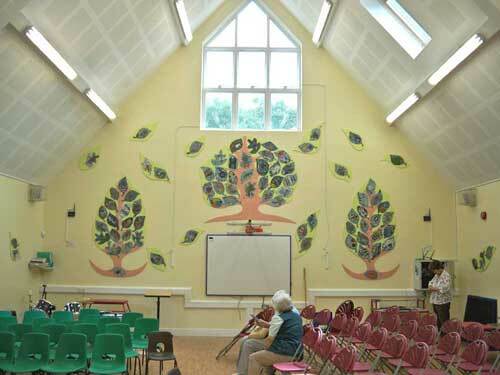 Oliver Budd often takes his skills into schools and communities here and abroad to promote his craft and to give children and adults the opportunity of creating their own permanent landmark in the form of a mosaic mural. 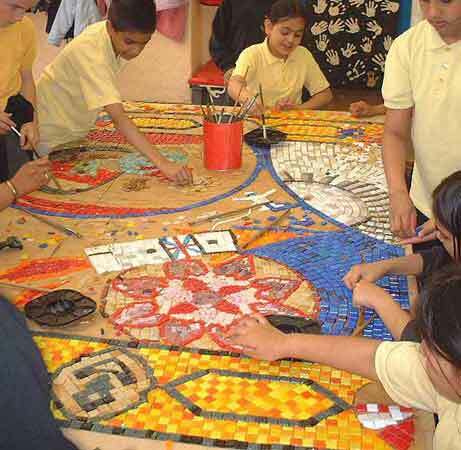 "It was enjoyed by all and the end result was fantastic!" 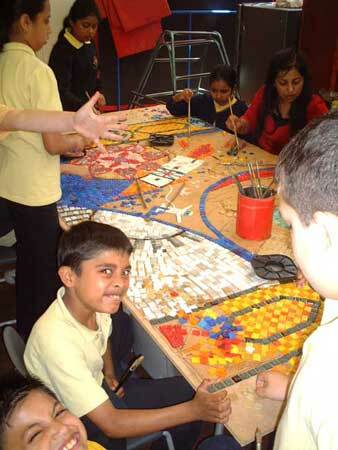 The children.."were very excited and motivated!"